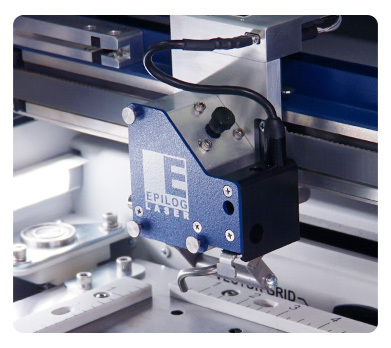 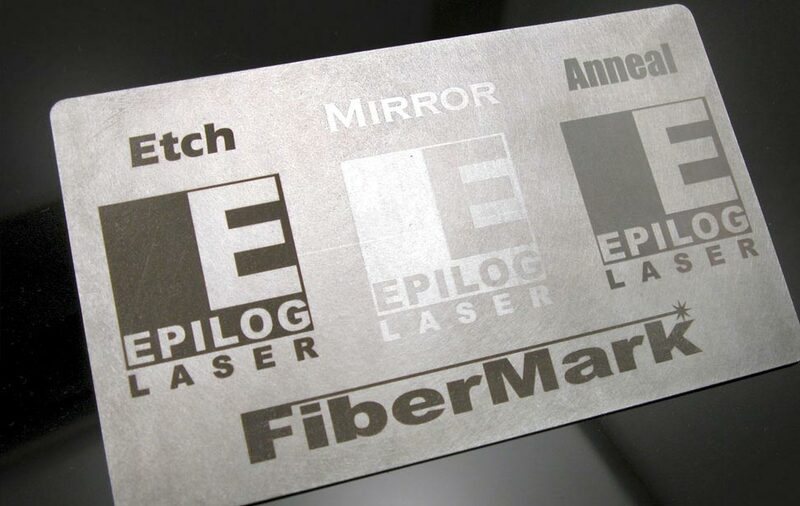 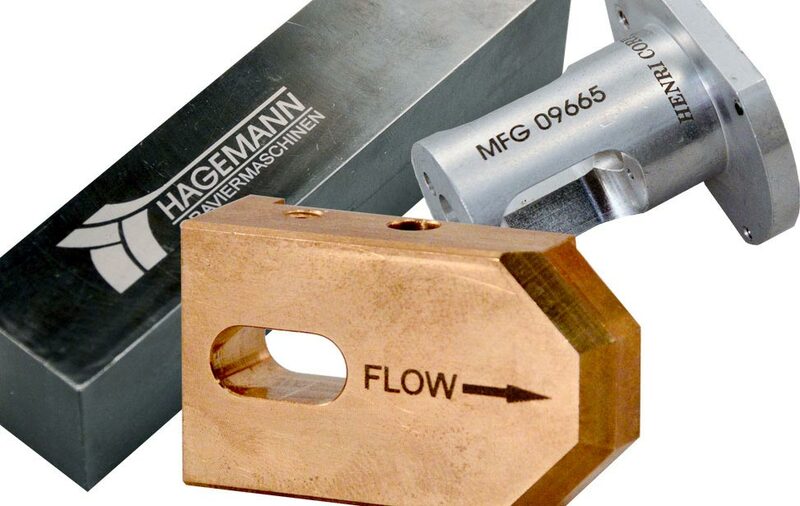 Our Fiber Laser Series are truly a unique products in the metal and plastic marking industry. 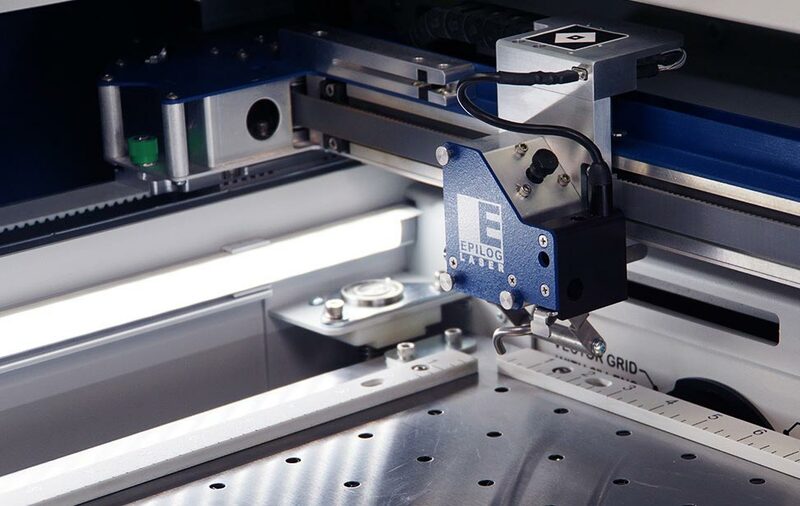 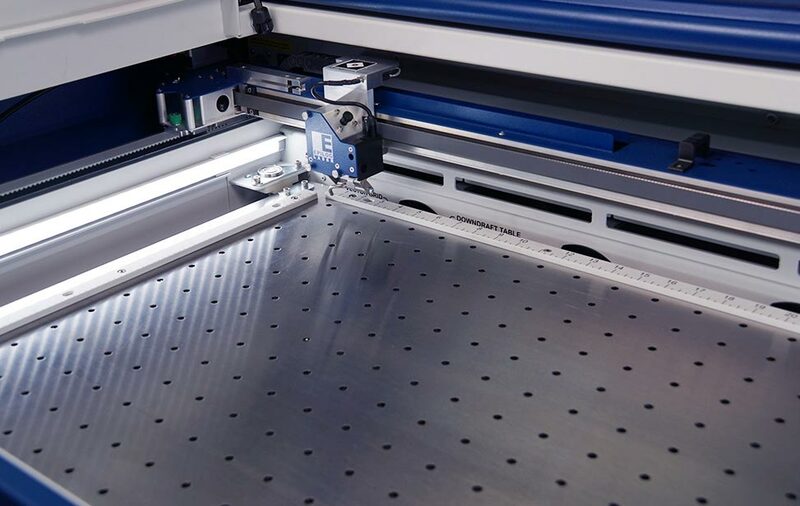 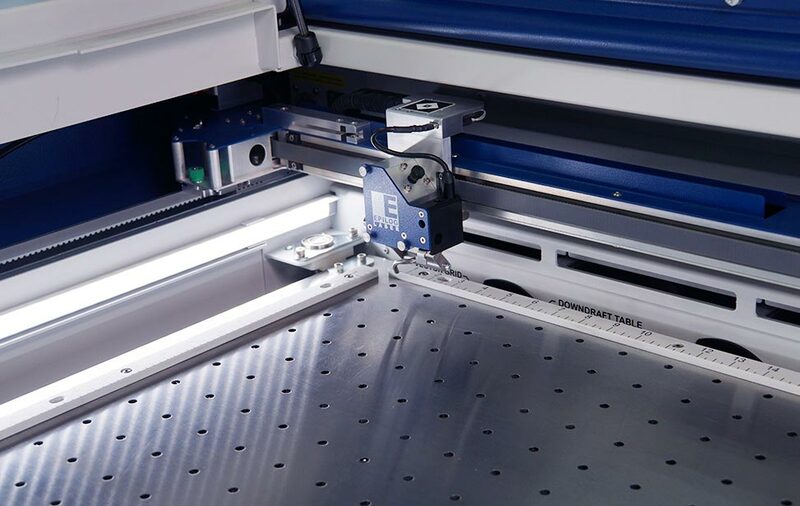 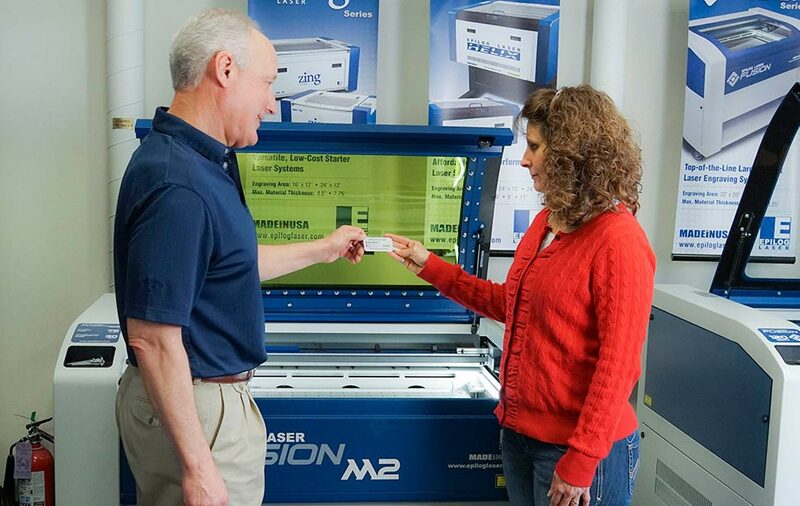 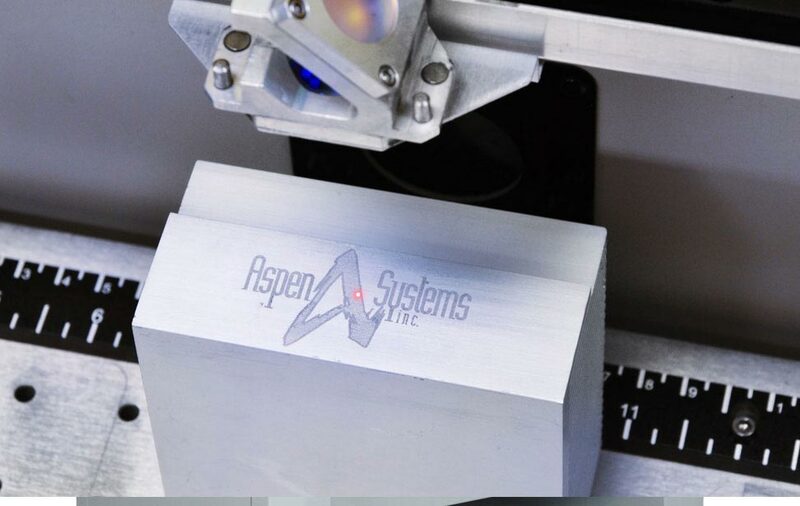 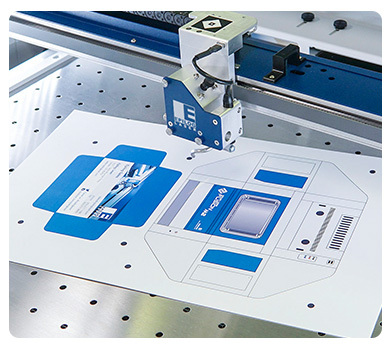 The combination of flying-optic design and the highest quality engraving results provide a one-of-a-kind solution for your metal marking and engraving needs. 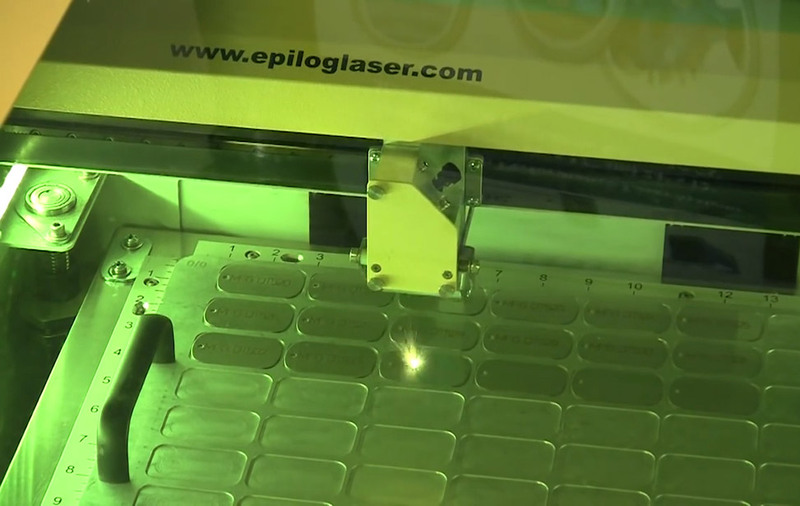 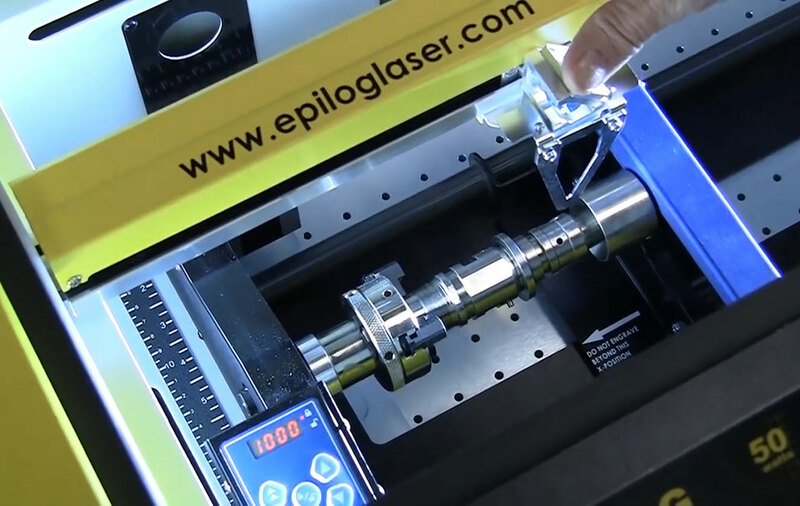 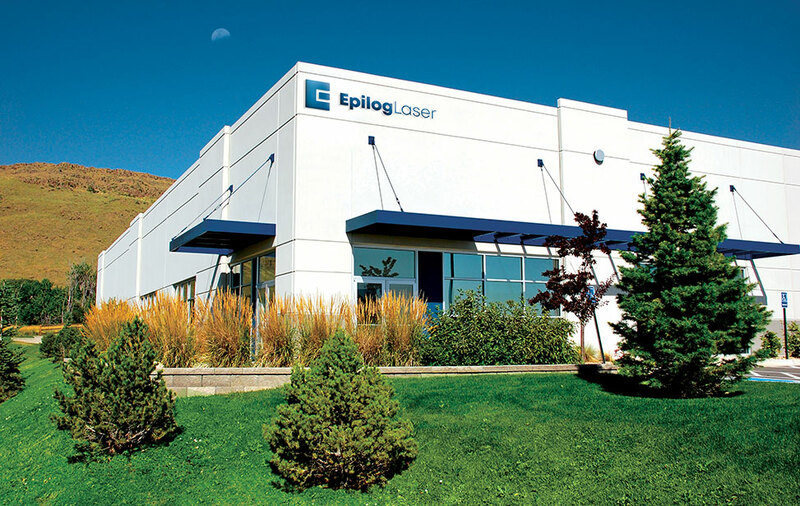 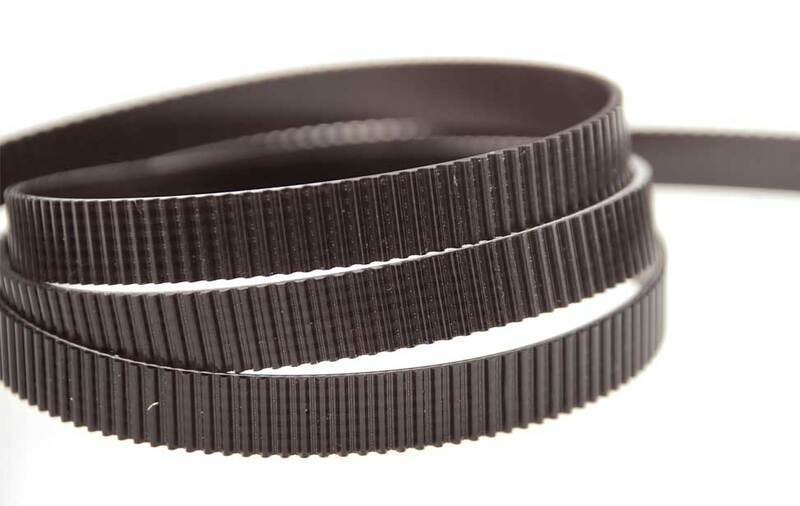 Add the fiber laser's metal etching capabilities to the CO2 laser's versatility. 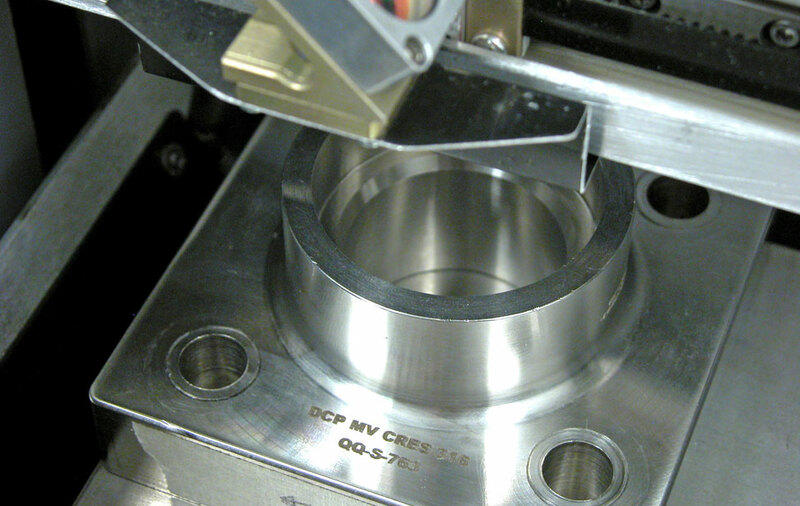 Are you looking for the material versatility of a CO2 laser in addition to the direct metal etching of a fiber laser? 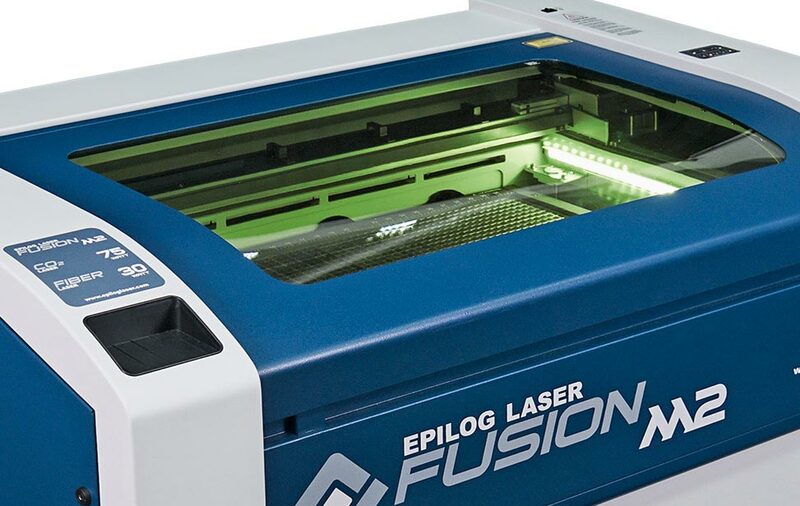 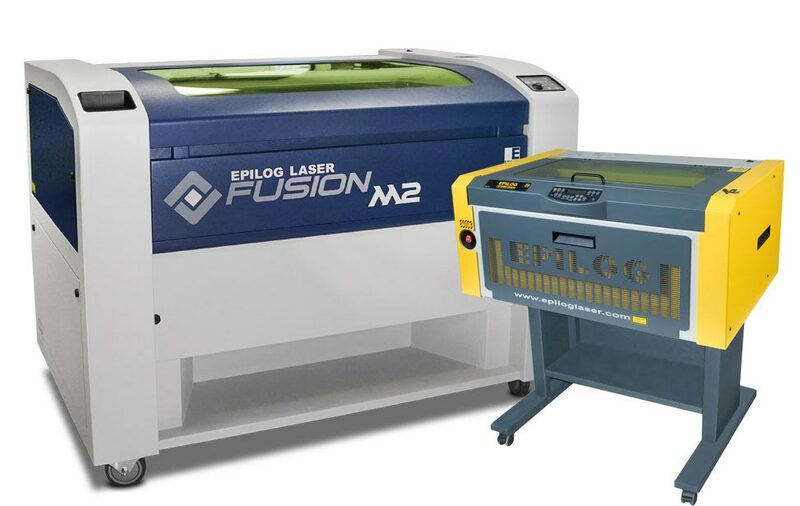 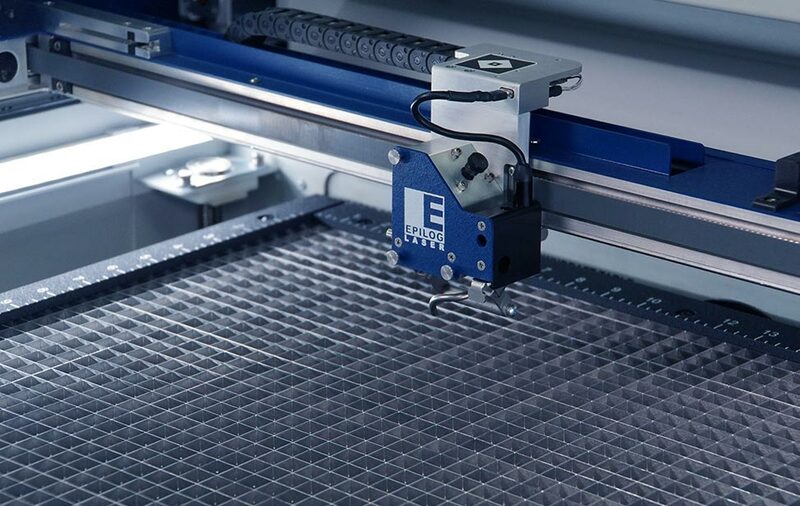 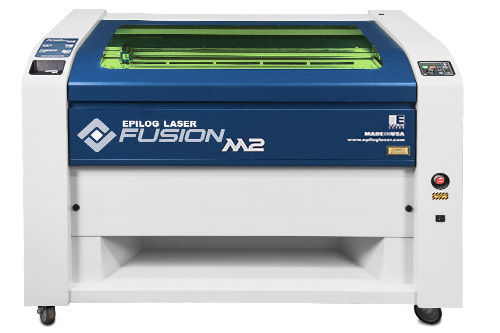 Add on the dual source option to your Fusion M2 32 or Fusion M2 40 by choosing both a CO2 laser (50, 60 or 75 watts) and a fiber laser (30 or 50 watts) to work with a wider range of materials. 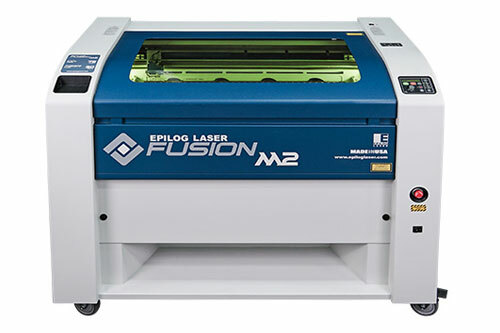 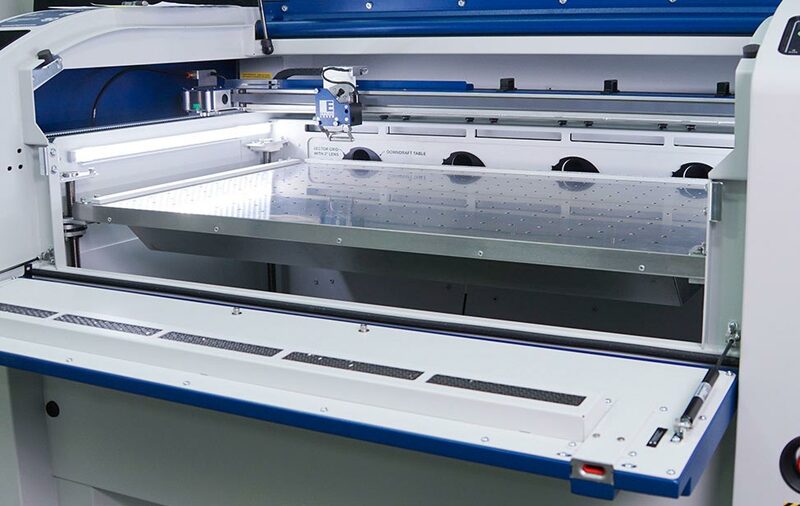 Add laser cutting to your printed projects with our unique three camera design. 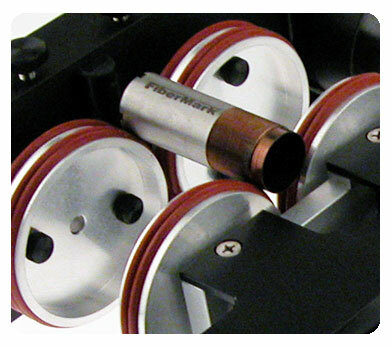 Intelligent Memory Capacity Multiple file storage up to 64 MB. 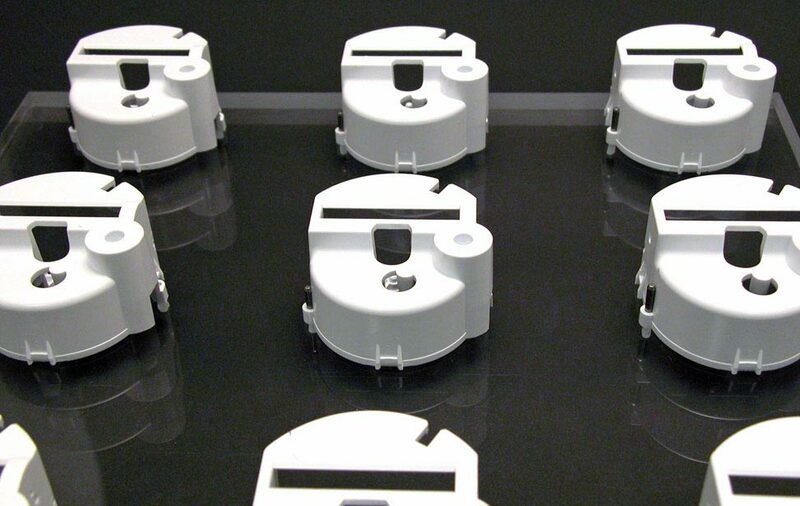 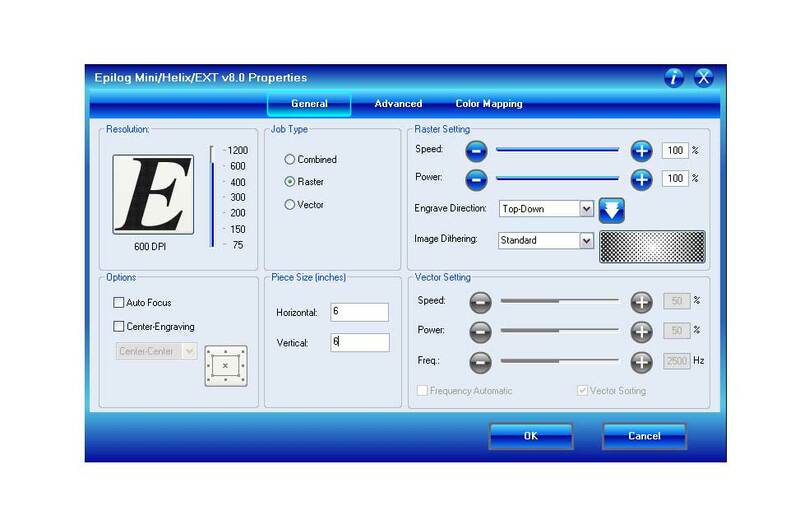 Rolling buffer allows files of any size to be engraved. 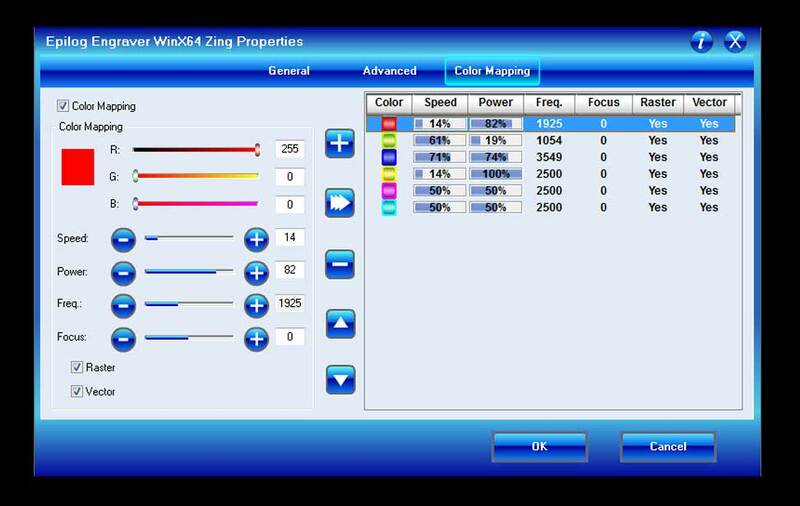 Multiple file storage up to 128 MB. 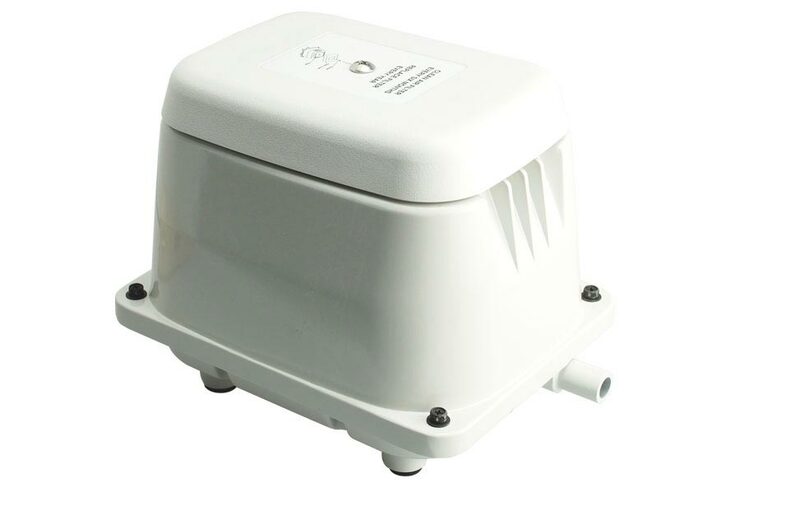 Ventilation System External exhaust or internal filtration system is required via single 4" (101.6 mm) output port. 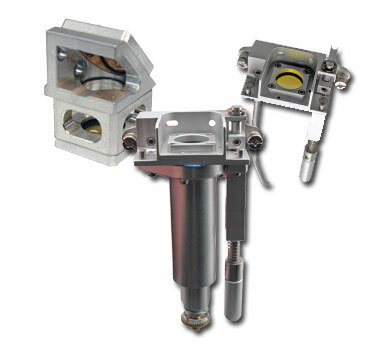 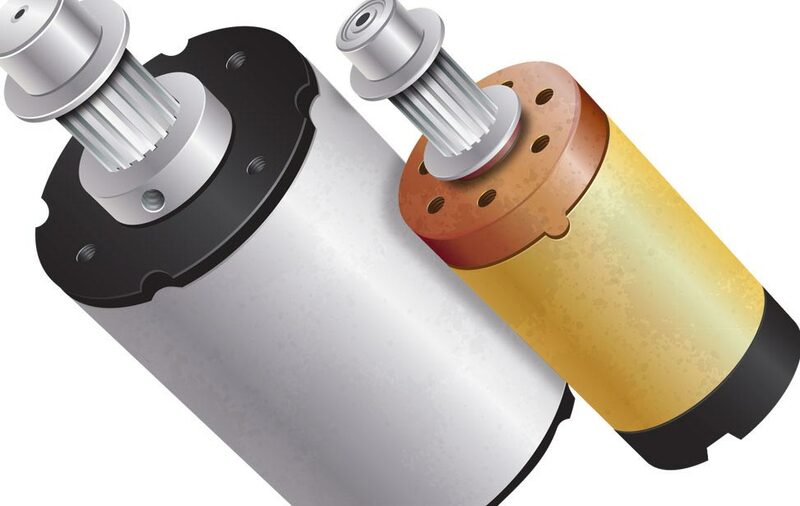 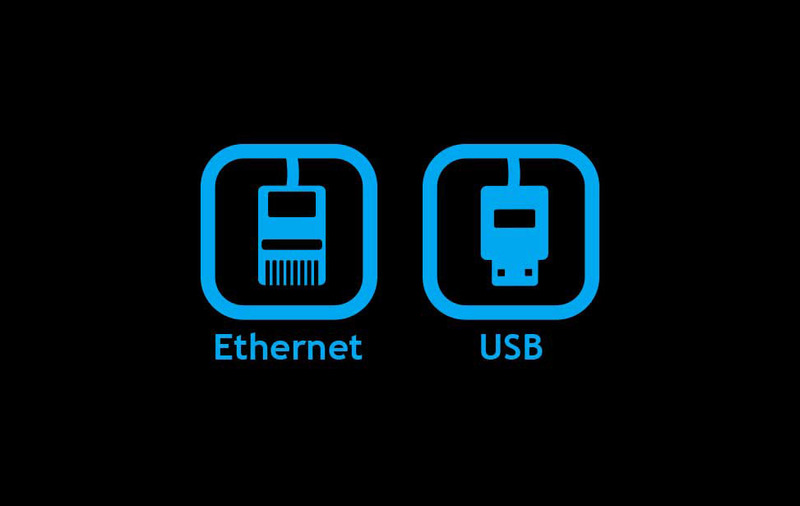 External exhaust or internal filtration system is required via two 4" (101.6 mm) output ports. 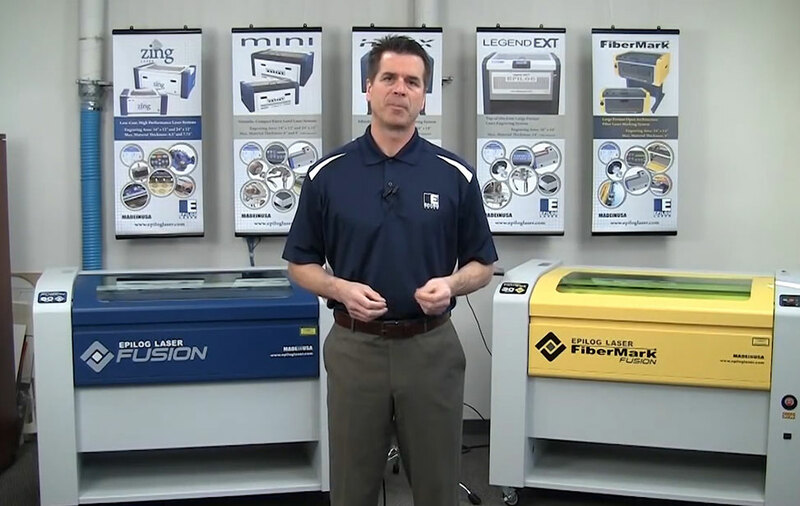 Watch as Bob Henry shows how to use the FiberMark and FiberMark Fusion. 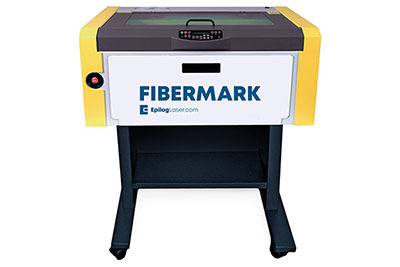 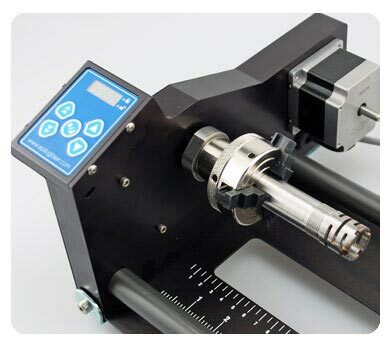 Please send information and pricing on the Fiber Laser.